PHOENIX – August 2, 2017 – Marketing services agency LaneTerralever is seeing strategic business decisions – including a unified approach and collaboration-based agile model – pay off, as it announces the addition of four new clients to its roster. The new client list includes earning Agency of Record status for the Arizona Center for Nature Conservation which operates the Phoenix Zoo and South Mountain Environmental Education Center. 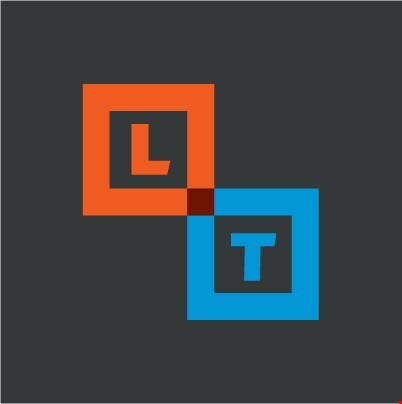 LaneTerralever will leverage advertising and outreach strategies to help generate attendance at upcoming exhibits and events, such as Dinosaurs in the Desert and ZooLights. •	A two-year media management engagement for the Phoenix Suns and Mercury. •	Local public relations support for ride-sharing company Lyft. •	Social media and content marketing strategy for Northcentral University a regionally accredited, private, online and graduate-focused university serving professionals globally. Nationally recognized as one of the Best Places to Work by Advertising Age and The Arizona Republic, and named among the Valley’s Most Admired Companies by Best Companies AZ, Phoenix-based LaneTerralever is one of the region’s largest full-service marketing services agencies, with 115 employees and estimated capitalized billing of $175 million. The agency provides clients in every category with brand strategy, strategic planning, design, website development, user experience, content strategy, media strategy and buying, public relations, video production, acquisition and lead generation, social media and direct response advertising services. LaneTerralever works with clients including the Arizona Cardinals, Cable ONE, Goodyear Blimp, Inspirato, Meritage Homes, NKK Switches, OneAZ Credit Union, OpenWorks, Phoenix Children’s Hospital, Phoenix Country Club, St. Vincent de Paul, Salt River Project, Symantec, TruGreen, and Valley Toyota Dealers. For more information, visit LaneTerralever.com.